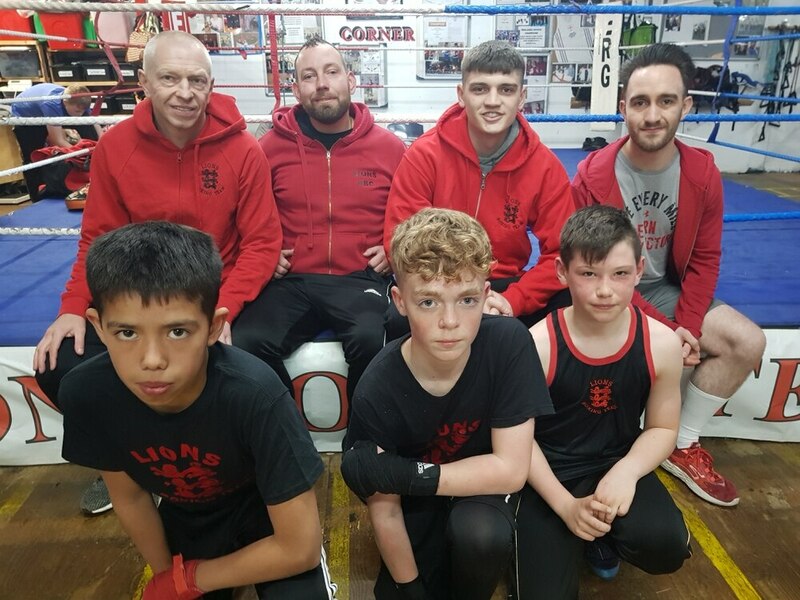 A trio of fighters from Lions Boxing Club are aiming to pack a punch when the Midlands Schoolboy Championships get underway this weekend. Lewis Mason, Harry Bevan and William Wilson will all travel to Stoke’s Jubilee Centre where the tournament’s first round takes place. Wilson, who fights at 41.5kg for boys born in 2005, is the most experienced of the three fighters having won a Midlands title two years ago. But for Bevan and Mason this is a first taste of tournament action. Bevan is entered at 44.5kg for boys born in 2005, with Mason competing in the 40kg category for those born in 2007. Lions head coach Kev Dillon said: “Lewis is the youngest of the three and like many lads in that category hasn’t had too many fights. “It’s Harry’s first time in the tournament too, even though he is older. He has worked really hard to get his weight down over the past few months. All three will be aiming to follow in the footsteps of club mate Osama Mohamed, who last month clinched the national junior cadet title at under-54kgs. Mohamed’s achievement has been recognised by his selection as first reserve in the England squad for next month’s European Junior Championships, which take place in Romania.